The Foundation is working with Central West Ballet to recreate Ronn Guidi’s The Secret Garden. 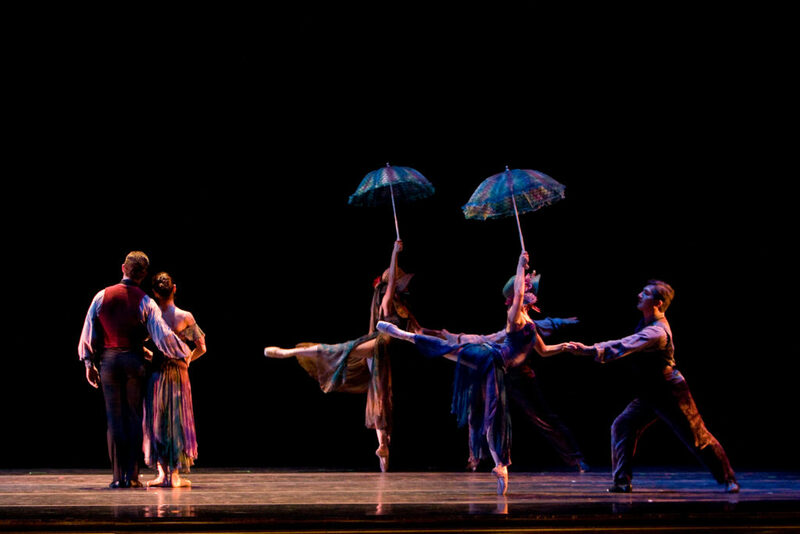 Three performances are scheduled May 11, 18, and 19, commissioned and to be performed by Central West Ballet (CWB). We are coming to you with a fundraising request now for our initial goal of reconstructing this production and coaching new dancers for it. We are hoping to continue the momentum created with this revival; join us with your tax-deductible donation today and be part of our mission to reconstruct living art for audiences today! Between now and May 15, all contributors of $25 or more will be entered to win a pair of tickets to Central West Ballet’s [May 18 or 19] performance at the Gallo Center for the Arts in Modesto! Two randomly drawn winners will receive 2 tickets each. 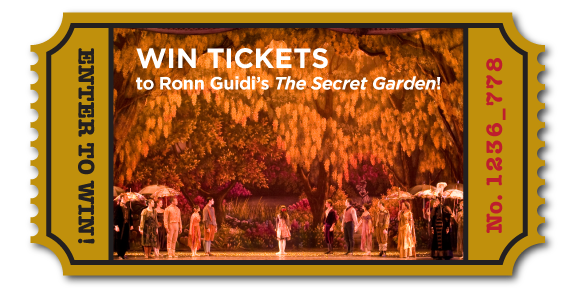 The Secret Garden is Mr. Guidi’s full-length story ballet based on the classic novel by Frances Hodgson Burnett that was last staged by Oakland Ballet a decade ago. Along with original Oakland Ballet dancers, Mr. Guidi will be coaching the CWB dancers for performances in Modesto, Tracy, and here in the Bay Area. Please plan to join us at a performance! 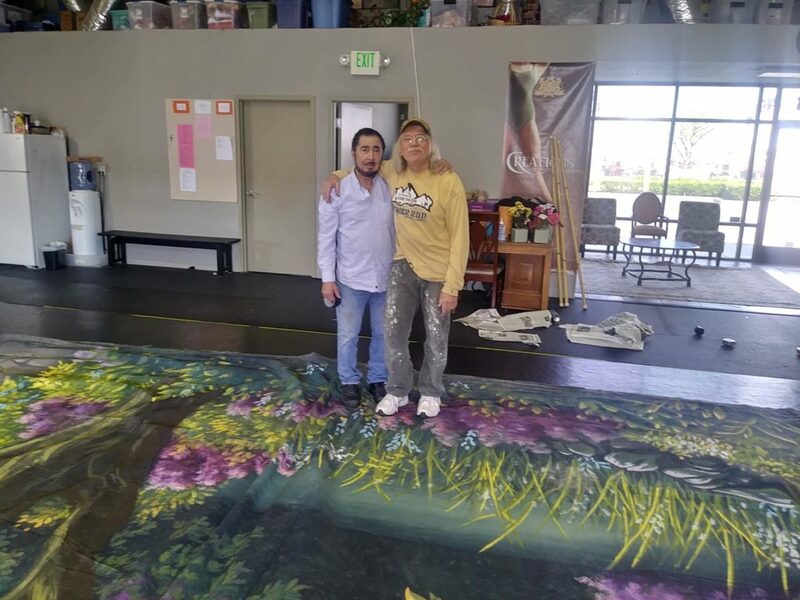 Since the last performance of The Secret Garden a decade ago, sets and props were found damaged or lost. The Foundation is supporting a full reconstruction of a complete set for this staging by CWB. Your donations will go towards recreating ballets for a new generation of audiences and dancers — it is how we keep dance alive. Our 2019 fundraising goal is $100,000.00. 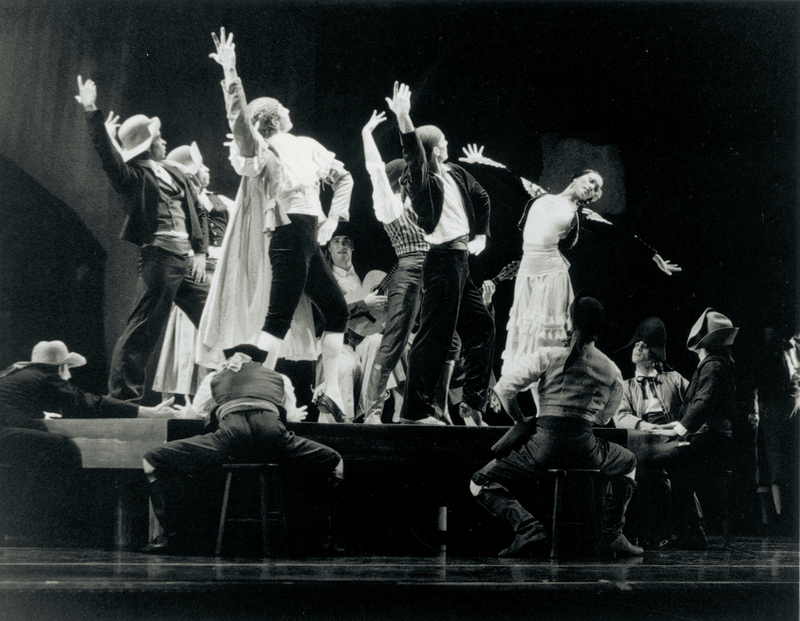 This is an ambitious goal, but there is much to be done to preserve our dance history for all. Join us with your tax-deductible donation and be part of our mission to reconstruct living art for audiences today! © 2019 RGFD. All Rights Reserved.